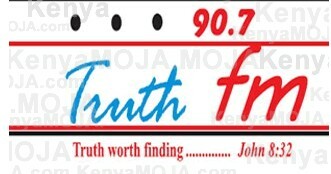 Milele FM is broadcasting on frequency 93.6 FM, This is a private radio station which is broadcasting very famous programs according to your interest. 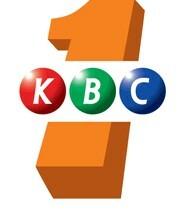 It was established in 2008 and started broadcasting latest programs of Entertainment, Music as well as International and National News. 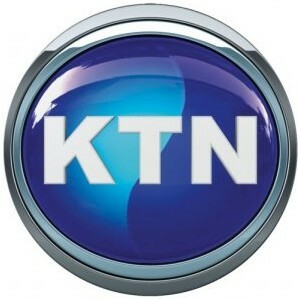 It becomes extremely famous in all Kenya Audiance in a very short time. 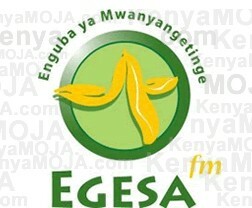 Milele FM also won many industrial awards in lasy year. 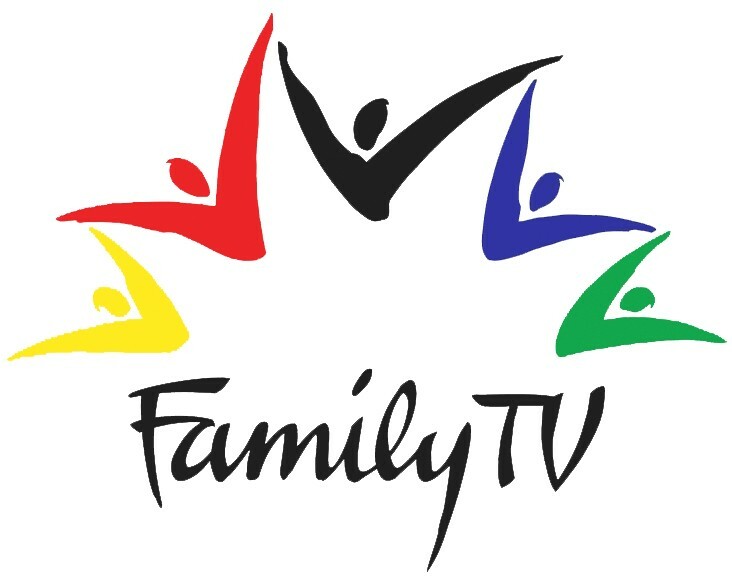 Very interesting programs, talk shows, National and International News, Drams, and much more entertaining programs. 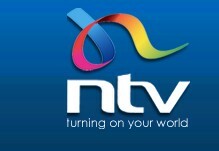 It is on air 24/7 hrs on this website. Keep listening and enjoying. A big fun of ´Milele, makes me feel close to home and I enjoy Rhumba and Gospel music U play, Keep the good wrk going, I love Tchitchi and rember his times in Classic Rhumba hits frm 7pm-8pm those days back. All presenters be blessed! Keep it up dont let the fire die. 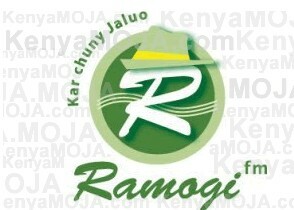 MILELE Uko Juuuuuu Sana,Pata Ari Mpya,Nguvu Mpya na Kasi Mpya. 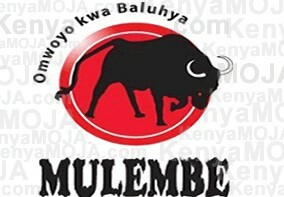 Milele FM. Inavutia hasa kwa mpangilio wa vipindi na muziki. Na idumu. 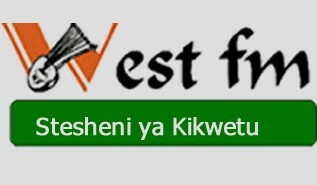 Masawe karibu. Sasa nataka Rashid Abdallah pia aje. 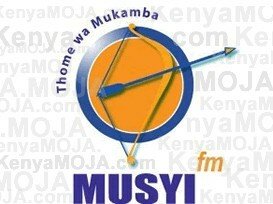 am a fun of milele radio station. however am unable to listen to your station Online. Need to be on all the time kindly give me direction. 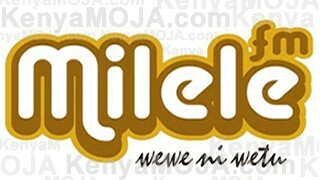 Am a keen listener of the best online radio station in Kenya, Milele Fm. 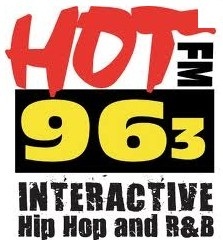 Am based in Melbourne Australia and I recommend the station as the one and only one with the best uninterrupted reception unlike other local stations.